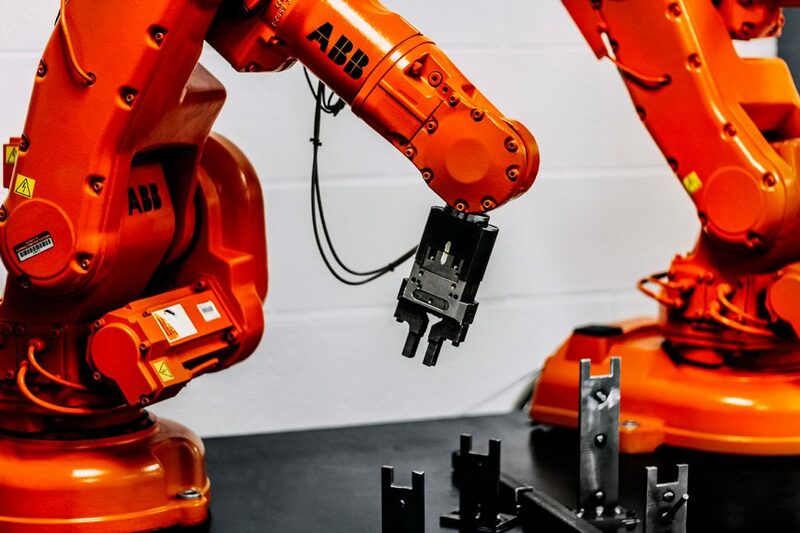 Leading provider of industrial robots offering a wide selection, ICR Services can offer savings of 50% or more when customers purchase used or refurbished robots. If you’re interested in new robots, we have partnered with Yaskawa Motoman and Nachi Robotics as a distributor of their newer models. ABB IRB6400 S4C 6 M97, Many Different Reach & Payload Arms Avail. 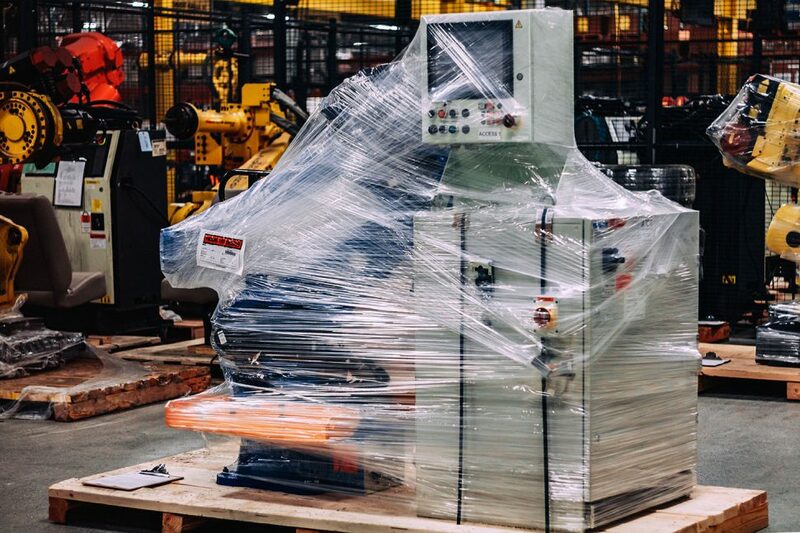 Whether you’re implementing a new automation process, expanding an existing process, or replacing an existing robot – ICR can offer a solution. We also buy used robots and will gladly provide you with a quote. View our selection above and inquire with an ICR robotic specialist today at 1-866-9-ROBOTS or by using the form below.